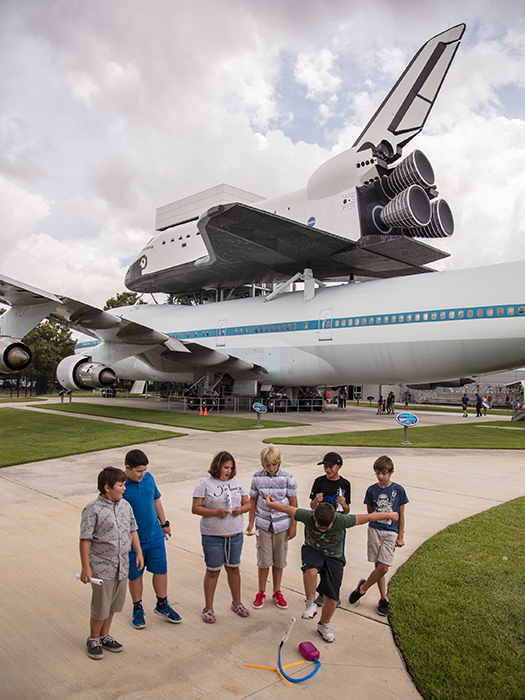 Discover space science and engineering through innovative, exclusive activities and special guest speakers at Home School Day at Space Center Houston. This incredible event provides the opportunity for home-schooled families to learn about space exploration and engage in an unforgettable day of education and inspiring activities. Meet a NASA astronaut and hear from experts on a variety of topics. Get hands on in our interactive Pop-Up Science Labs and see live demonstrations, participate in robotics challenges, conduct experiments and so much more! Explore our interactive seasonal exhibits with fun and engaging educational opportunities. You and your family will navigate your own space exploration journey while engaging in science, technology and engineering related activities. Build model rockets, explore robotics and train for spaceflight in our newly redesigned Home School Stars & STEM event Oct. 14. Activities cover an array of difficulty levels to excite visitors of all ages. 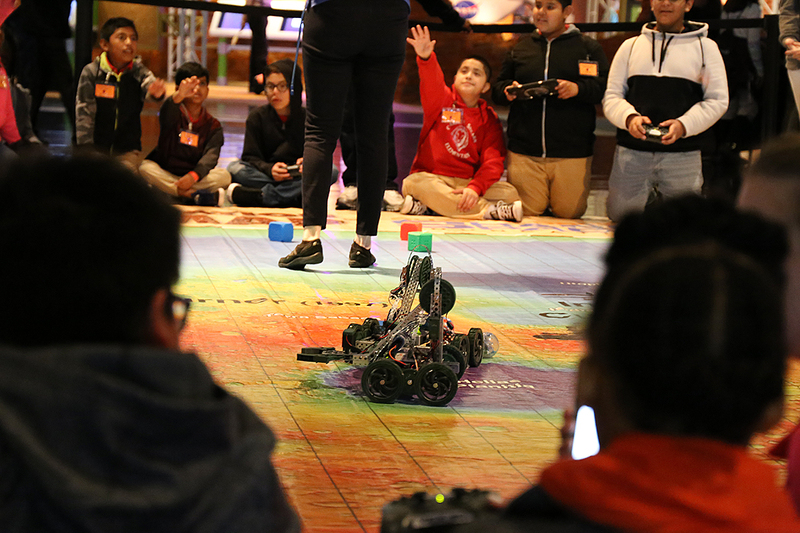 Explore robotics in our Robotics Challenge Arena where you can lead a robot through an obstacle course, program and operate a robot and more. Build your own rocket and then see how high you can launch it. Train like an astronaut and learn about spacewalks and crew assembly. Tickets are limited. Availability is on a first-come, first-served basis and must be purchased in advance. You and your family are invited to an extraordinary opportunity to have lunch with a NASA astronaut as an addition to the Home School Day experience. This casual event will be held from noon to 1 p.m. in a private setting to give you an up-close and personal opportunity to hear first-hand stories from an astronaut while enjoying a cosmic lunch prepared by our award-winning catering staff. As a special memento of your visit, you will receive a personalized photograph from our guest astronaut. Pricing: $69.95, adult; $35.95, children (4-11 years). Ticket price includes admission to Home School Day. All meals include a fountain drink of Coca-Cola products (such as soda, tea, water). *Please note: Home School Day meal plans do not include Lunch with an Astronaut. 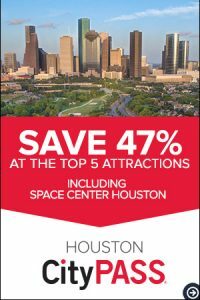 Space Center Houston members get free admission and receive free parking every day including Home School Day. An additional fee is required to participate in Home School Day Stars & STEM and Lunch with an Astronaut. 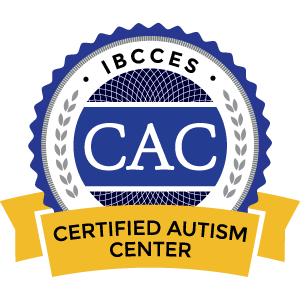 Click here to learn more about becoming a member today! Be the first to get news about Home School Day, including when tickets become available, by signing up for our email communications.